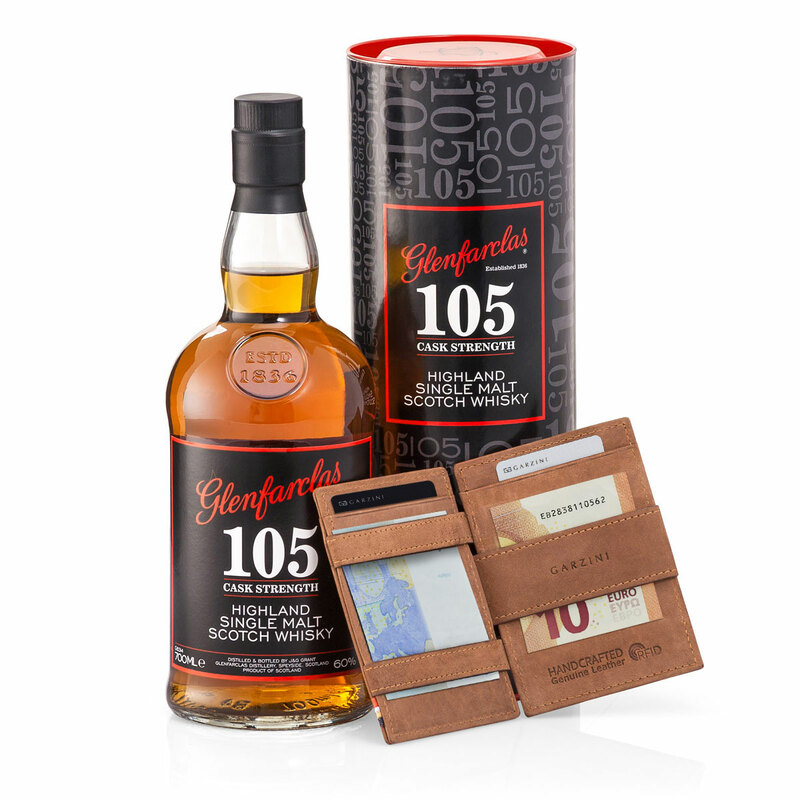 Presenting a high end gift that all the special men in your life will love: complex, oaky Glenfarclas 105 Highland Single Malt Scotch Whisky and the sought-after Garzini Magic Wallet. Send this handsome gift duo for Father's Day, his birthday, your wedding anniversary, or as a unique holiday gift idea for guys. 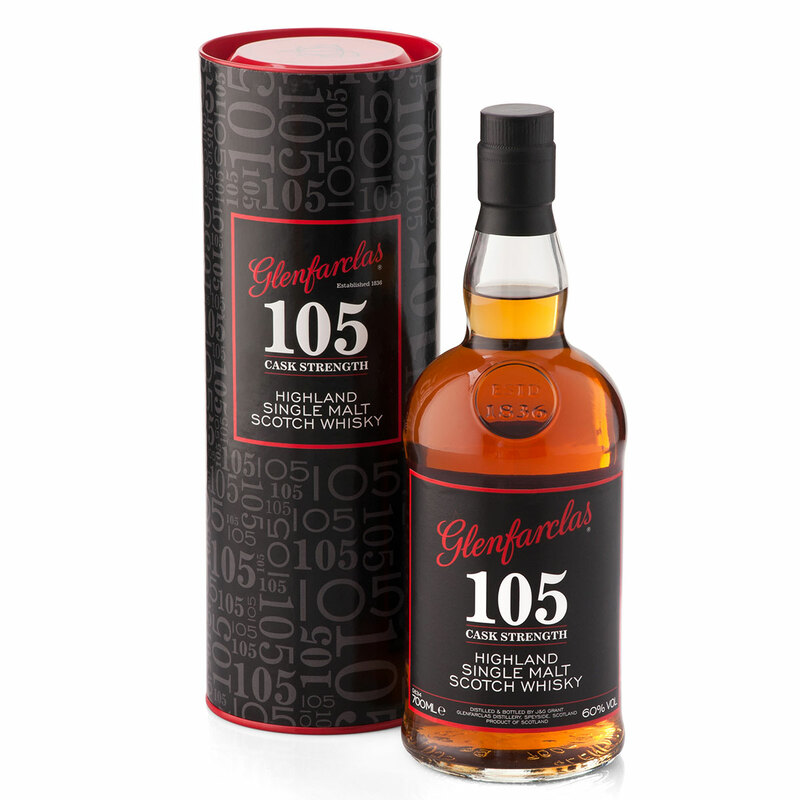 Glenfarclas 105 Highland Single Malt Scotch Whisky is a a powerful whisky: dry and assertive, with rich spiciness and a lingering smokiness, it has a wonderfully warm finish. Your favorite whisky enthusiast will savor every sip. 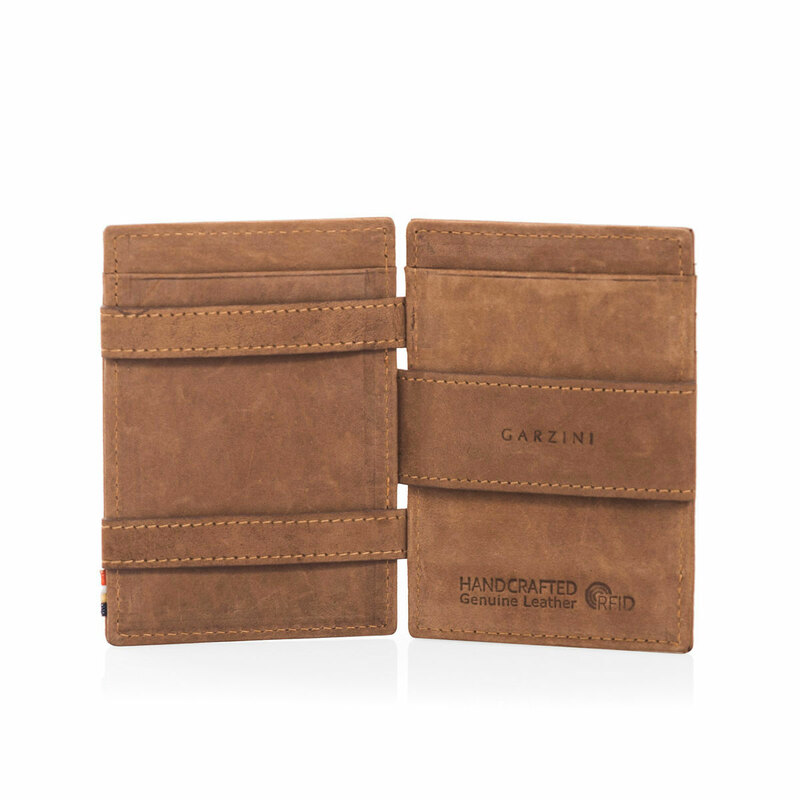 The Garzini Magic Wallet is a handcrafted wallet constructed by care with premium genuine leather. 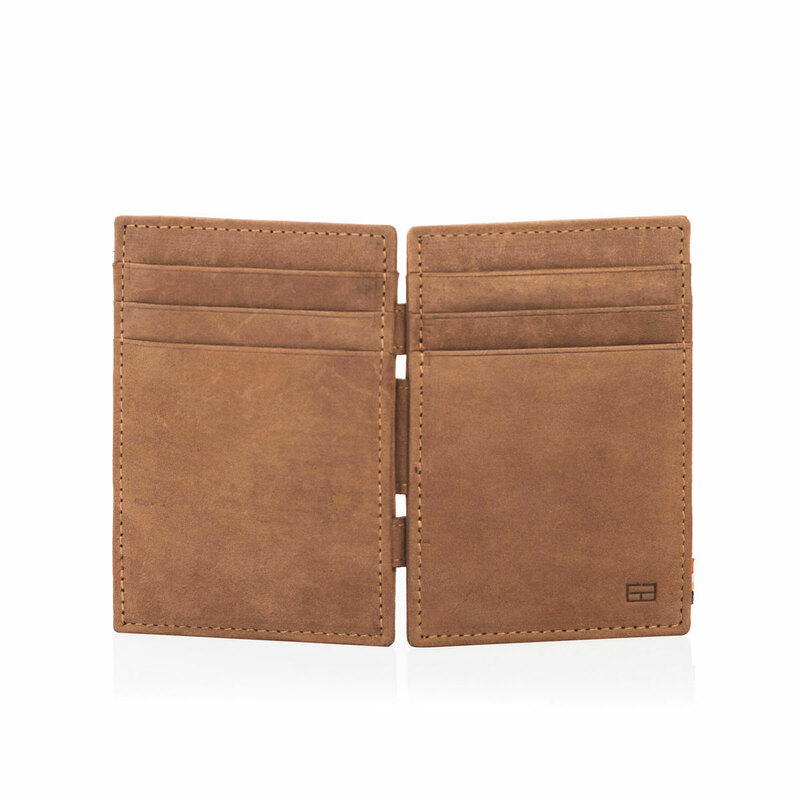 Each wallet is handmade by artisans with minimal finishing to allow the beauty of the natural leather to show. 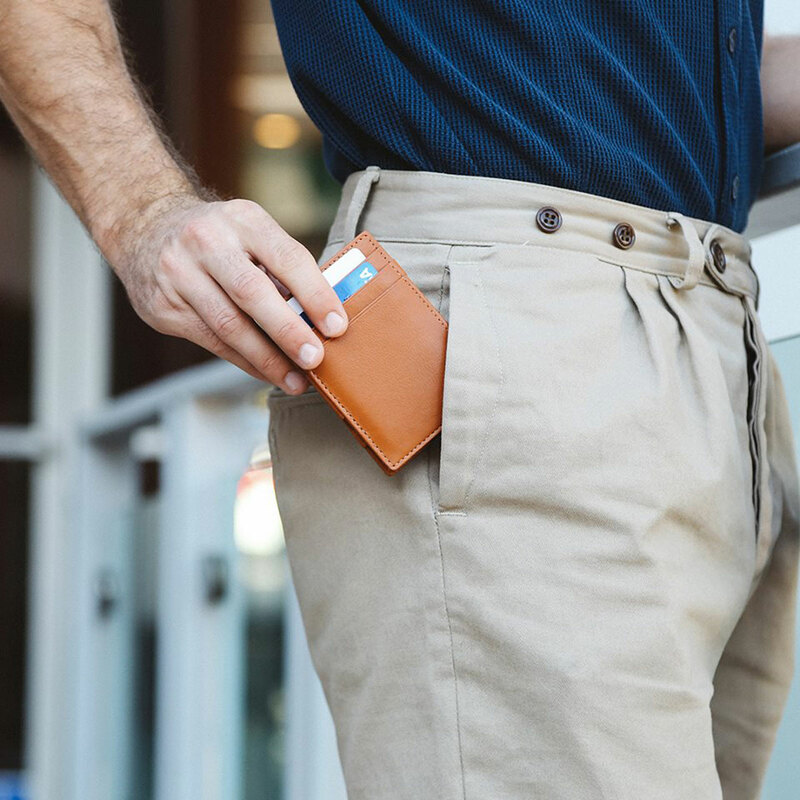 Strong double stitching ensures this will be a long-lasting wallet to keep all of his valuables safe, while a built-in RFID shield protects from digital theft. Deep peaty-gold color. 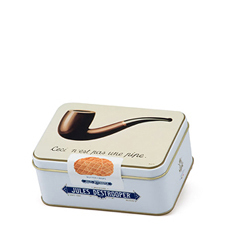 Complex, oaky aroma's of apples and pears and a tempting dark toffee sweetness. Notes of milk chocolate, sweet sherry and toasted hints. 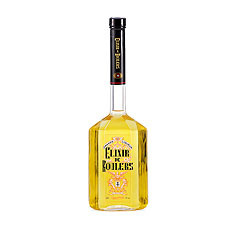 Dry and assertive taste, develops quickly to reveal a rich spiciness, combined with a hint of oak and sherried fruit. Amazingly smooth finish for the strength, wonderful warming with a lingering spiciness, yet very rounded.